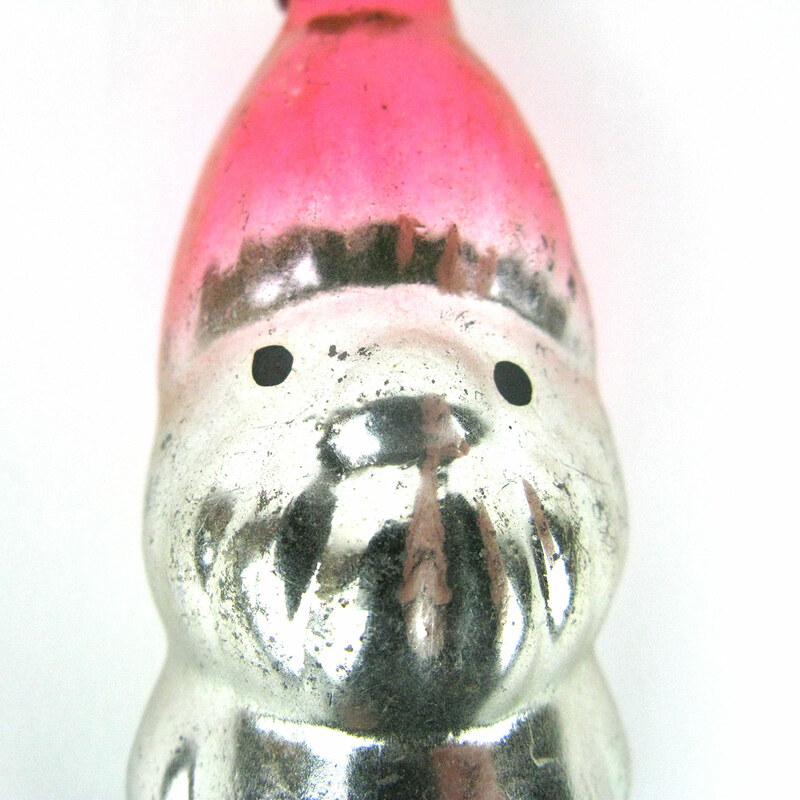 A vintage glass Christmas bauble from Ukraine in the shape of a gnome. 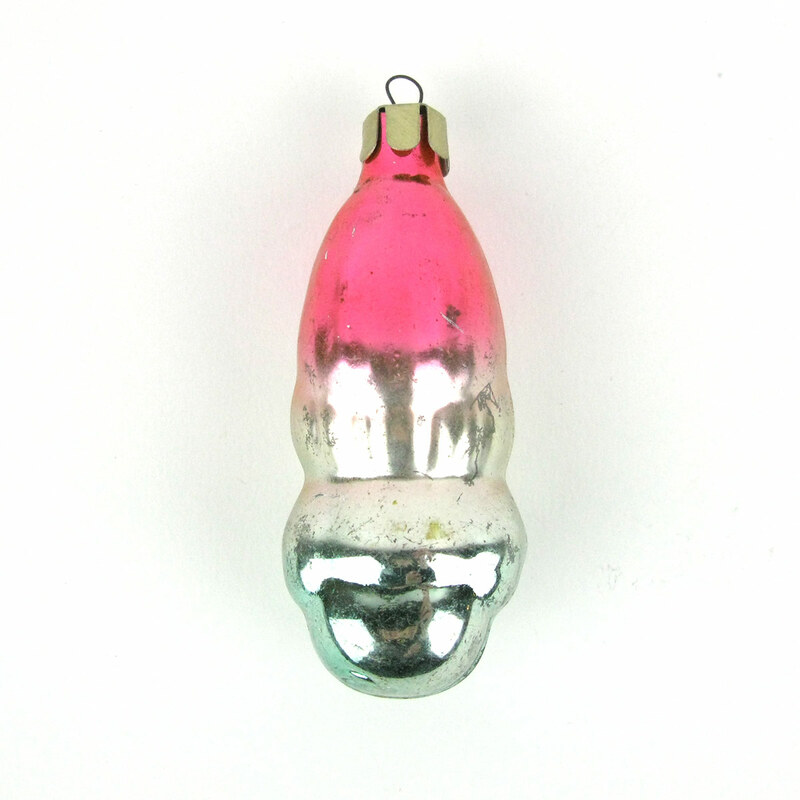 This is a lovely vintage glass Christmas bauble from Ukraine in the shape of a gnome. He has a lovely face and needs a good home for Christmas this year! 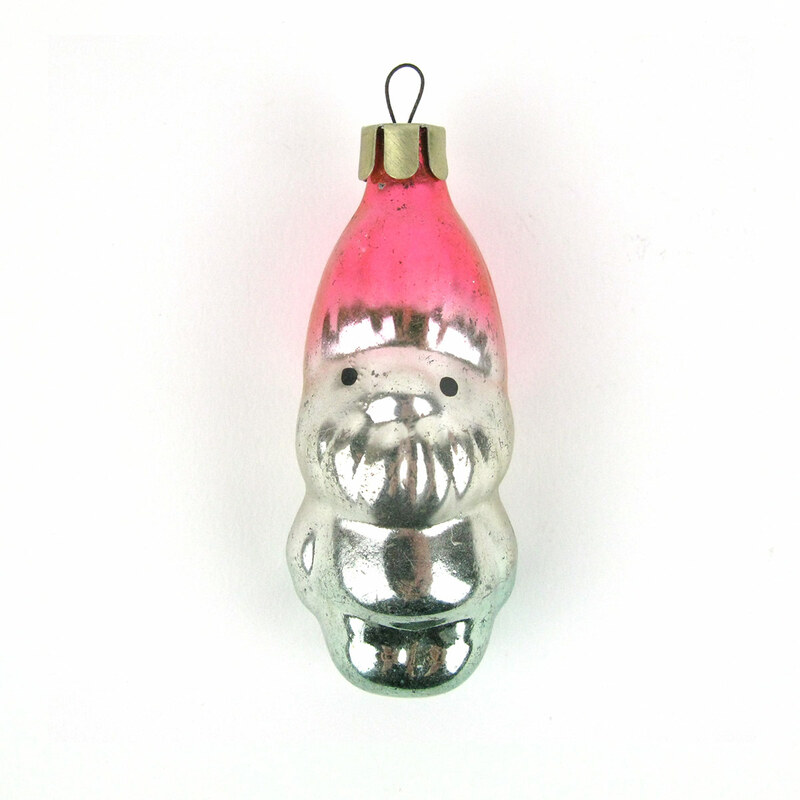 He has a vintage patina and would be a lovely addition to any bauble collection. All baubles come carefully wrapped and boxed.